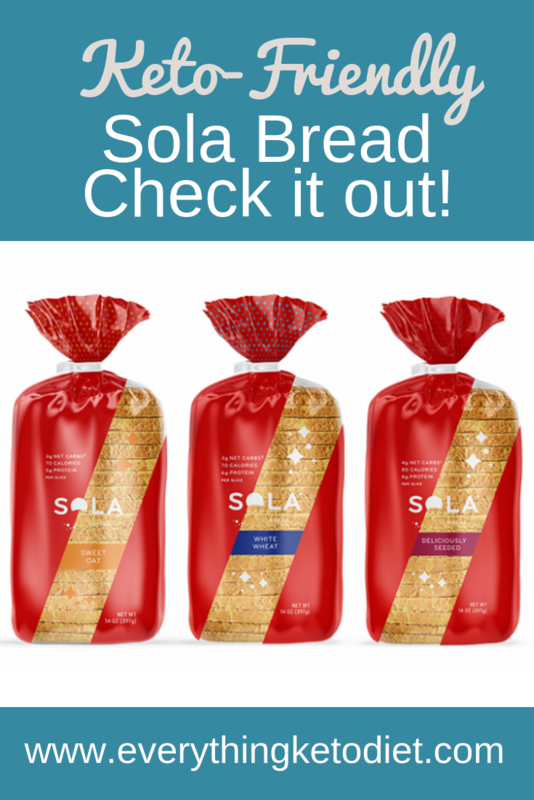 Sola Bread is here! 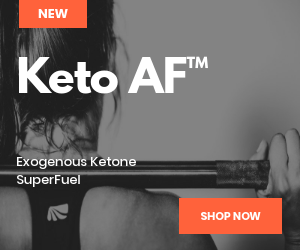 Finally there is a Keto-friendly bread for those following a ketogenic diet. No more struggling to bake the perfect bread. Now can make your sandwich and eat it too! This is a new Keto-friendly bread that boasts only 4 net grams of carbs. The entire brand of Sola products was developed by Chef Ryan Turner out of Texas who has dedicated his life to created that are not only good for you, but also tastes great. 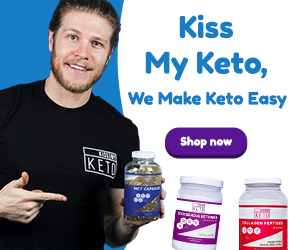 All of the products created by this company have absolutely no sugar and are low in net carbs. 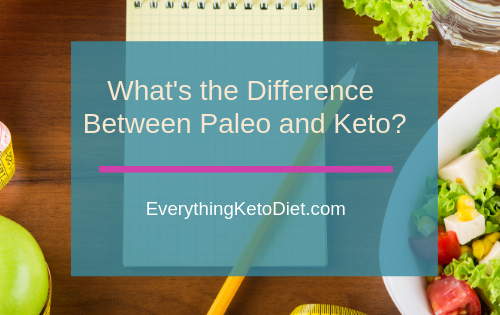 The two sugars used in the bread are erythritol and tagatose, which they have found to cause zero glycemic response and suppresses levels of insulin in the blood. Both Erythritol and Tagatose are sugar-free, and low on the glycemic load . This is why the sugar is subtracted from the total carbs. 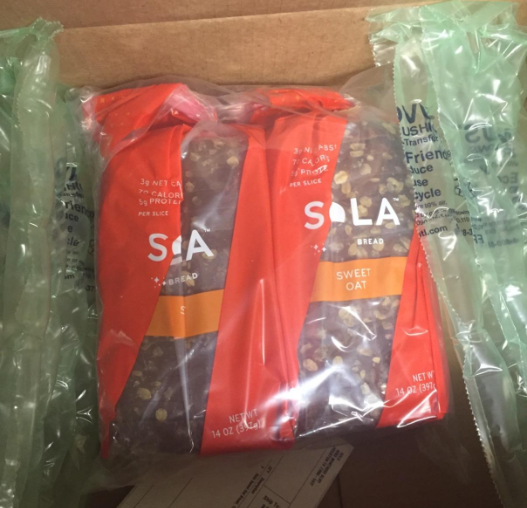 Sola product line ranges from breakfast items like greek yougurt and granola to the bread, nut bars and ice cream. The bread comes in two varieties White Wheat and Sweet Oat and can be purchased from Amazon.com. How Long Can You Keep Sola Bread? The bread stays fresh for 14 days if left at room temperature. If frozen it can keep for up to 6 months. It is perfectly packages and shipped from Amazon (which is great for those who cannot find it locally). Click here to find the store locator and to learn more about the company. 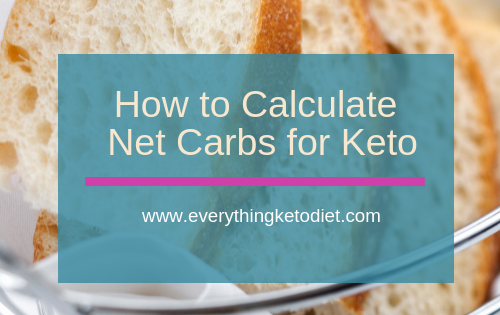 Foods that are low in net carbs have a higher number of total carbs, but because you can subtract the grams of fiber and sugar alcohols from the foods macros you end up with a lower number of net carbs. Eat these keto foods in moderation. 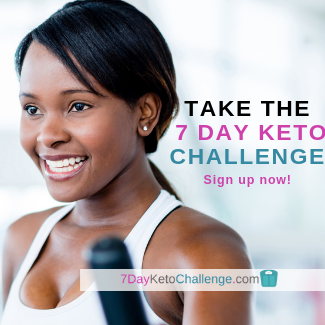 The purpose of the ketogenic diet is to keep your total daily carb intake below 20 grams each day. Caution should be used when incorporating net carbs into your program. The company focuses on sugar free products and folks seem to rave about their ice cream, especially their Chocolate Chip Cookie Dough flavor. I found one blogger who raved about it stated that it definitely does not sacrifice flavor and she stated that it is rich and creamy. You can check out her testimony and blog post by clicking here. 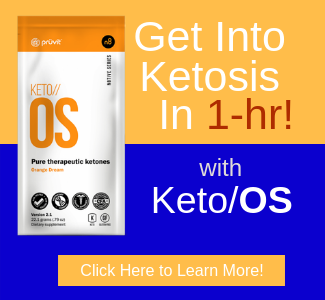 While some low net carb products will kick you out of ketosis, this company claims that it does not. However, folks bodies tend to respond differently. The company does make an emphasis on paying close attention to portion sizes. 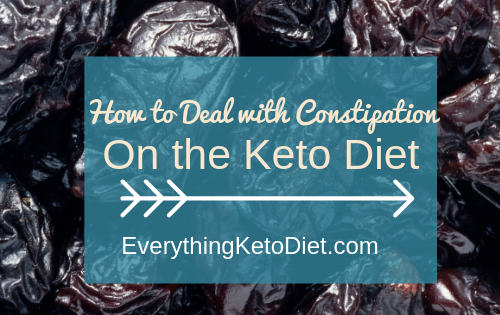 Therefore, as with everything else with Keto you have to test it out and see how your body responds. We are hoping that this company takes off and is an amazing success so that the products can be distributed locally. It is a health-conscious company and they want you to be healthy and also be able to enjoy their products. 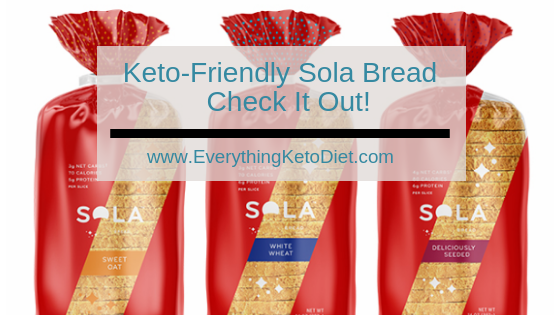 Have you tried Sola bread? If so which flavor and how did you like it. Have you used it to make french toast? If not, how did you use it? Please leave your comments below. We would love to hear your feedback.